Much to the surprise of observers and regular Russian television viewers, state-run channels gave substantial coverage to Saturday's anti-government rallies in Moscow and other cities — even if they still managed to present the protests as insignificant, apolitical events. All three top channels included coverage about the rallies in their evening reports and highlighted them on their Sunday analytical news shows, but their tone varied substantially from that of foreign media. Russian reports pictured the rallies as specifically anti-fraud protests advocating fair elections, while completely ignoring the chants of "Putin must go!" by the thousands of attendees. 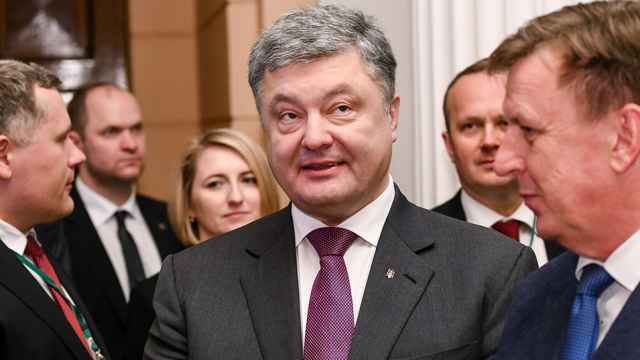 In fact, the only mention of the authorities at all were comments from President Dmitry Medvedev and Prime Minister Vladimir Putin calling the protests "a normal phenomenon" of a democratic society. Prime-time anchorman Pyotr Tolstoi of Channel One said Sunday that "the rally can be hardly called political" and "people just wanted to voice their position." The report that followed made the event look as if people had gathered to call for fair elections and nothing else. The reports also made scant mention about who organized them. Tolstoi said people were brought together by "unregistered parties and movements" without elaborating. Maybe for the first time in years, opposition leaders like Boris Nemtsov, Vladimir Ryzhkov and Eduard Limonov appeared on state television. The reports, however, omitted that prominent ex-NTV anchorman Leonid Parfyonov called for press freedom at the rally. The coverage stood in stark contrast to how earlier manifestations of public rancor were handled. The mass protest at Chistiye Prudy the day after the contested State Duma elections — resulting in hundreds of arrests, including those of journalists — was widely ignored by the top television channels. Channel One, Rossia and NTV did later show brief clips from the rally. But even those reliably pro-Kremlin mastodons were unable to turn a blind eye to Saturday's event. 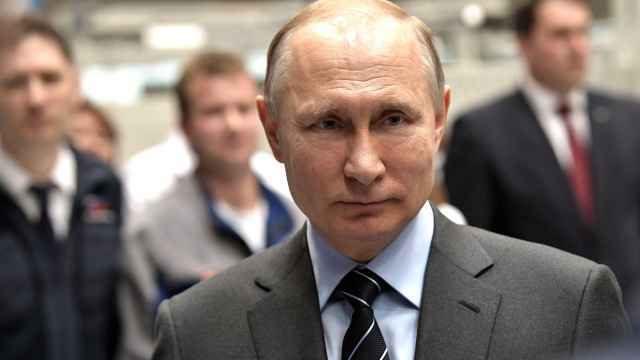 "There is a feeling that the Kremlin has principally agreed both on the meeting and its coverage," an NTV employee was quoted as saying by OpenSpace.ru. Still, it might not have happened. 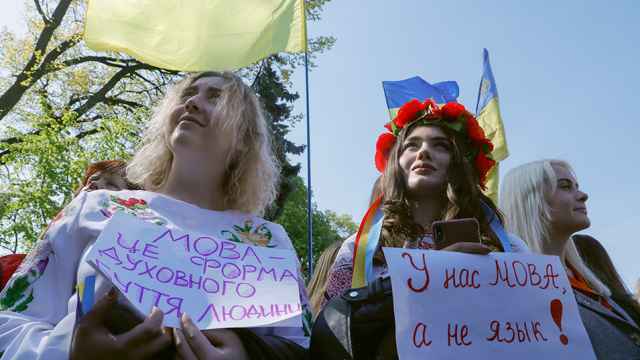 On Saturday, Kommersant daily reported that NTV news anchorman Alexei Pivovarov had refused to host the evening broadcast that day unless the channel covered the multicity protests. An NTV spokesperson later denied the report to RIA-Novosti, but an NTV reporter, speaking on condition of anonymity, confirmed to The Moscow Times that the conflict did indeed take place. In the days prior to the elections, NTV sparked outrage for a one-sided report heavily critical of Golos, the only independent elections watchdog in the country, depicting it as a Western-sponsored organization aimed at shaking political stability in Russia. 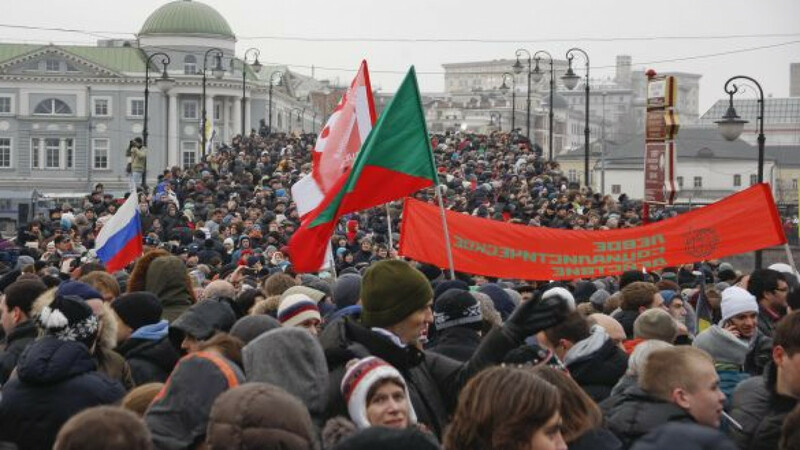 The other two big national TV stations, Channel One and Rossia, did not have a visible presence during the rally at Bolotnaya Ploshchad. The only sign of them was a reporter spotted carrying a lightweight camera bearing a tiny "Rossia" logo. The NTV crew member said both channels had sent individual "mobile reporters" instead of full-fledged crews. "They're afraid of being harassed," he said on condition of anonymity because he was not allowed to speak to the media.